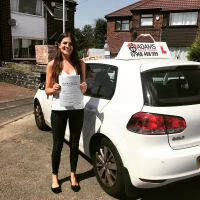 Adams Driver Trainer is a family run business for over 30 years and we pride ourselves on offering high-quality driving lessons in Manchester with Excellent pass rates. 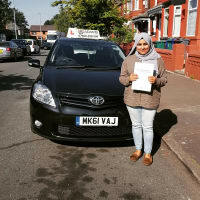 We have been awarded the best-rated driving school in Manchester. We cover most of Manchester and have Manual & Automatic Cars. 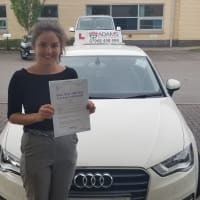 We have Male & Female Driving Instructors. We have availability mornings, afternoons, and evenings to fit around your lifestyle. 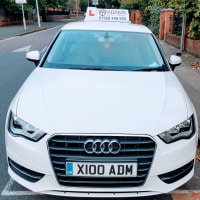 Our Instructors use the Client-Centered Learning which is great at developing essential driver skills. We have over 100 5* Reviews on Google. Pay as you go- no pressure to pay for block bookings. 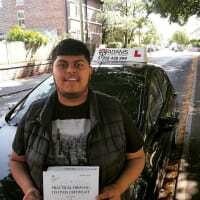 Shazib is an excellent instructor. Very flexible, reliable and patient. Always explains things very thoroughly and has no problem repeating things. 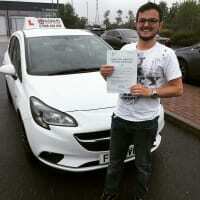 I passed 1st time with only 2 driver faults and I couldn't have done that without him. 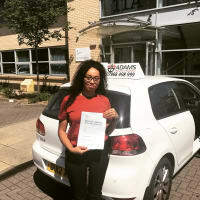 Brilliant instructor and I passed very quickly. Highly recommended!!! 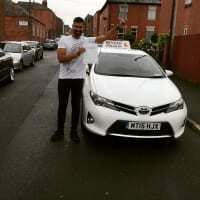 Highly Recommend 👌🏼👌🏼 Adams Driver Trainer has got the best instructors who teach with patience and best techniques ... Kamran has helped me pass my test without any faults 🚘🚘 They are the best in Manchester for any learner who wants to pass quickly with good experience and driving skills !! Very professional, always on time, to the point teaching, mock test availability.. and the best instructors !! 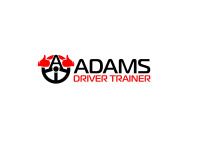 Saj from Adams Driver Trainer is a fantastic instructor. Really calm and patient. 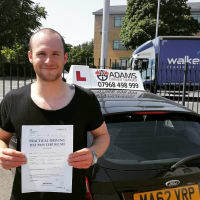 If it wasn’t for him, i would never have got my confidence behind the wheel and passed my test. Highly recommended.